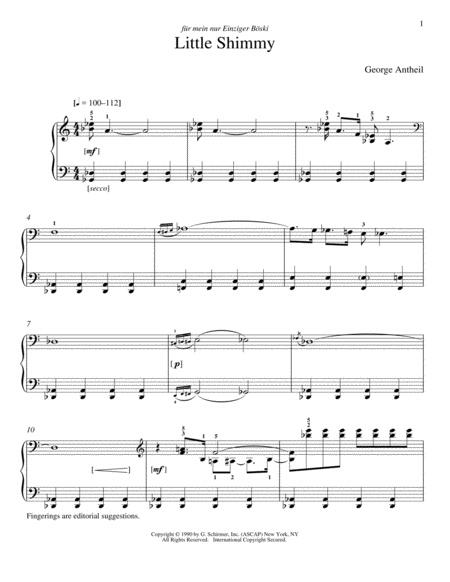 Composed by George Antheil (1900-1959). Arranged by Richard Walters. This edition: Interactive Download. Classical. 2 pages. 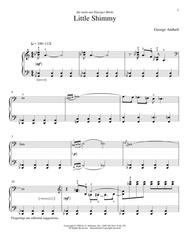 Published by Hal Leonard - Digital Sheet Music (HX.302832).